In her riotous debut novel, Melanie Denman probes the silent sacrifices of motherhood with unflinching honesty and warmhearted amusement. 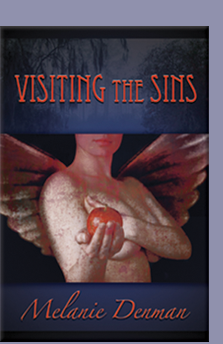 Set in the Bible Belt of Deep East Texas, Visiting the Sins is a darkly funny story about mothers and daughters, naked ambition, elusive redemption, and all the torment it’s possible to inflict in the name of family. 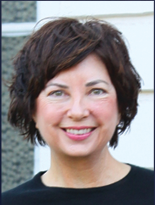 Melanie Denman is a native East Texan and a former banker. She currently lives with her family in the San Francisco Bay Area, where she is working on a second novel. 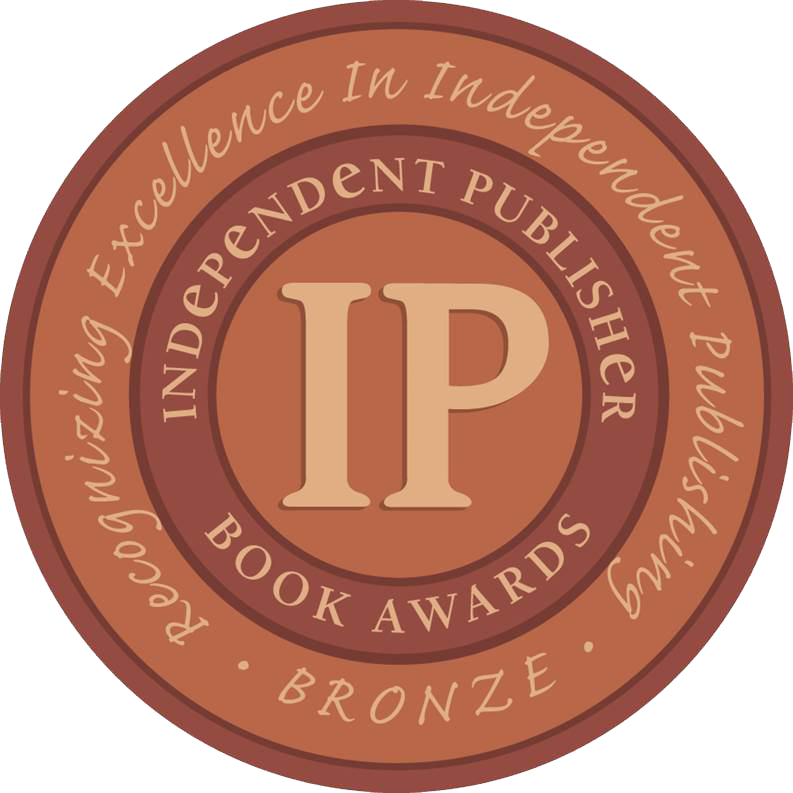 The Independent Publisher Book Awards, also known as the IPPY Awards, is an annual book awards contest conducted to honor the year's best independently published titles. 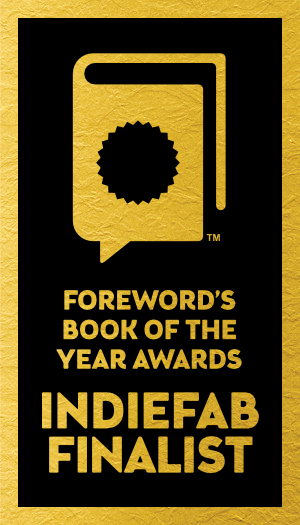 Finalists honored by Foreword Reviews' 2015 INDIEFAB Book of theYear Awards are chosen from thousands of titles. Librarians, booksellers, agents, foreign publishers, and book lovers turn to Foreword Reviews' choices to discover the best from indie presses.